Bill Thompson, gaming co-chair for SoonerCon, said the convention started in the early ’80s and continued until 1997 when it went on hiatus. 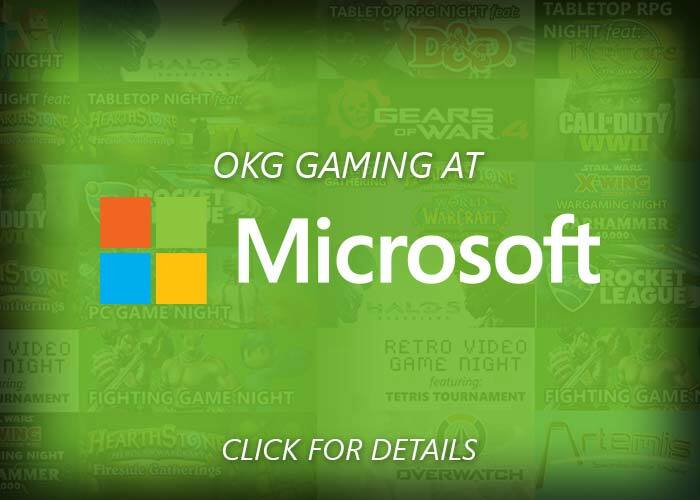 It rebooted in 2008 in downtown Oklahoma City with 12 tables for gaming. The convention then eventually moved to the Reed Center in Midwest City as popularity grew. Thompson was originally a game master at the convention running Castles & Crusades until he stepped into the chair role in 2012. 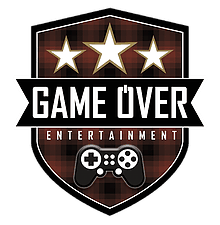 This year’s event offered over 3,000 square feet and 25 tables worth of indoor gaming space. Open board and card gaming was provided by the Oklahoma Board Game Community. 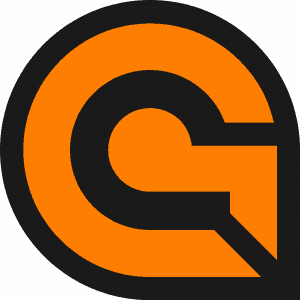 Miniature gaming was represented by Warlord Games, Heavy Gear Blitz, Arena Rex and Battletech. There was also miniature painting and competition sponsored by Reaper Miniatures and Game HQ. All gaming events were free with membership to the convention. 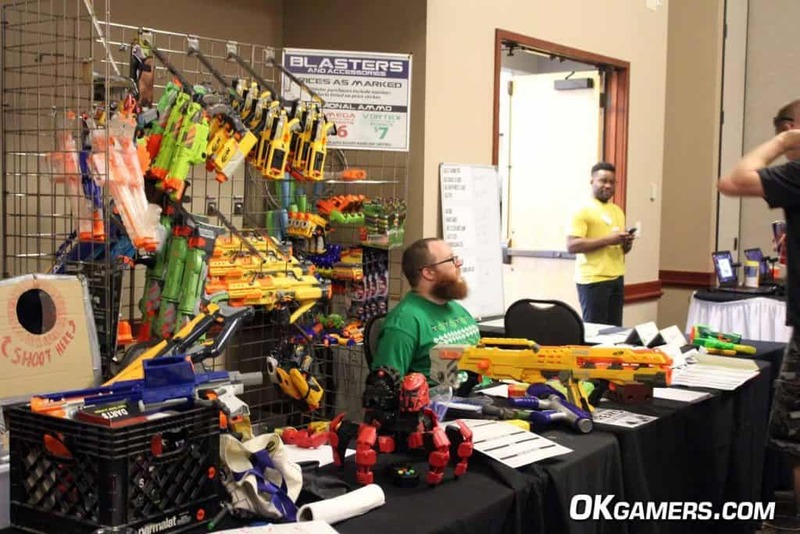 The SoonerCon game room was full throughout the weekend. Here players enjoy Battletech and tabletop role playing games. 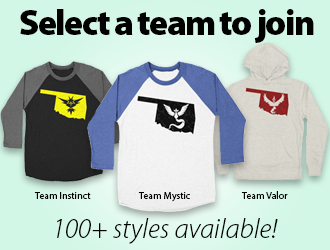 “We want to provide a gaming environment where everyone feels safe and secure and has fun. That no matter where you come from in life, if you come to the game room and you treat others with respect, you will be respected. That’s important to us,” Thompson said. He also emphasized that the game room is a family-oriented space that’s welcoming to new players. A variety of role playing games were hosted at SoonerCon as well. The largest and most popular of these was Dungeons & Dragons 5th Edition, presented by Dungeons & Dragons Adventurers League Oklahoma City and Game HQ. Adventurers League is D&D’s organized play program. The group was running games for new and veteran players alike all weekend, including an exclusive multi-table Epic event Saturday evening. 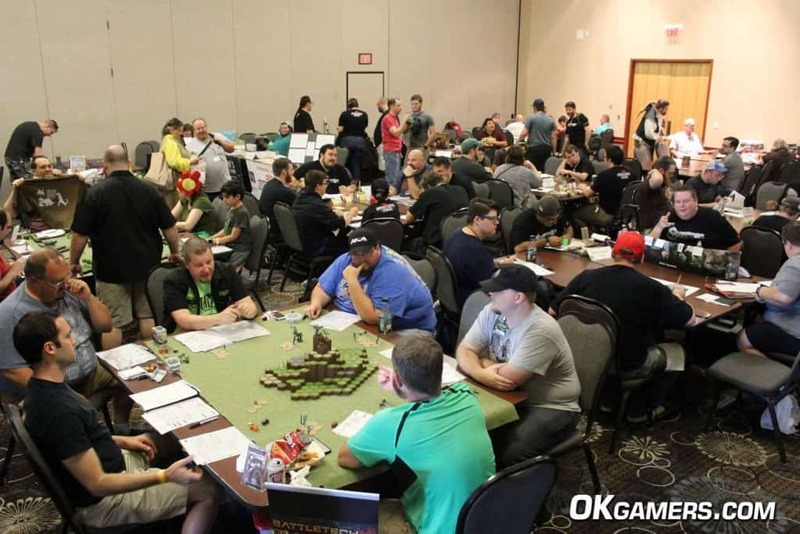 The D&D Adventurers League Epic event filled the gaming room Saturday evening at SoonerCon. New for this year were two custom adventures, “Murder at the Stop” and “A Fool and His Gold,” written specifically for SoonerCon by members of the Oklahoma City Adventurers League program. In the future, Thompson hopes to expand the con’s video game offerings. They’re currently limited on space but exploring options. If you missed out on this year’s event, don’t fret! Mark your calendar for next year. SoonerCon 27 will be June 22 – 24, 2018 at the Reed Conference Center in Midwest City.